Like my grumpy little bumGenius model? He is just so lovable, even grumpy. I can’t say the same for bumGenius. I am not a bumGenius fan. There. I said it. I’m glad we got that out of the way first. While I am not a fan, the 3.0 one size pocket has some nice parts. 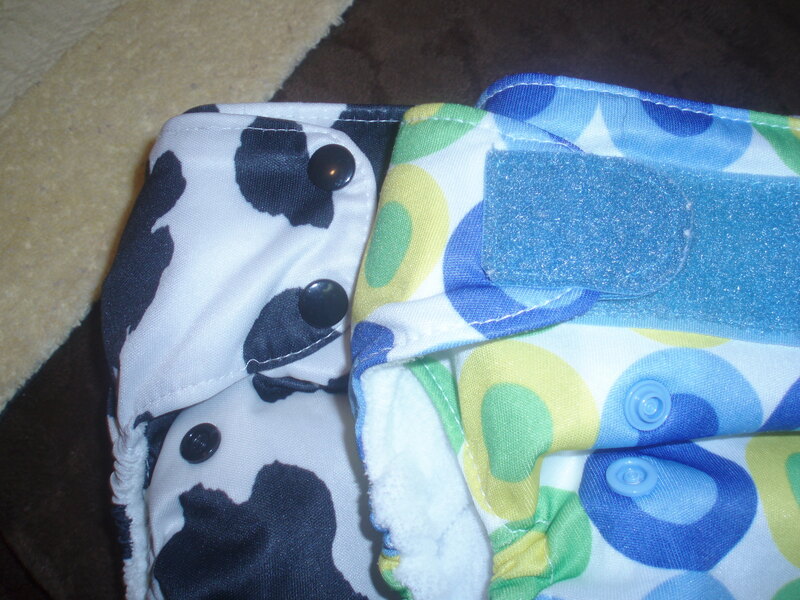 One nice part that no other diaper I have tried has is a little extra PUL protection around the top inside front of the diaper. 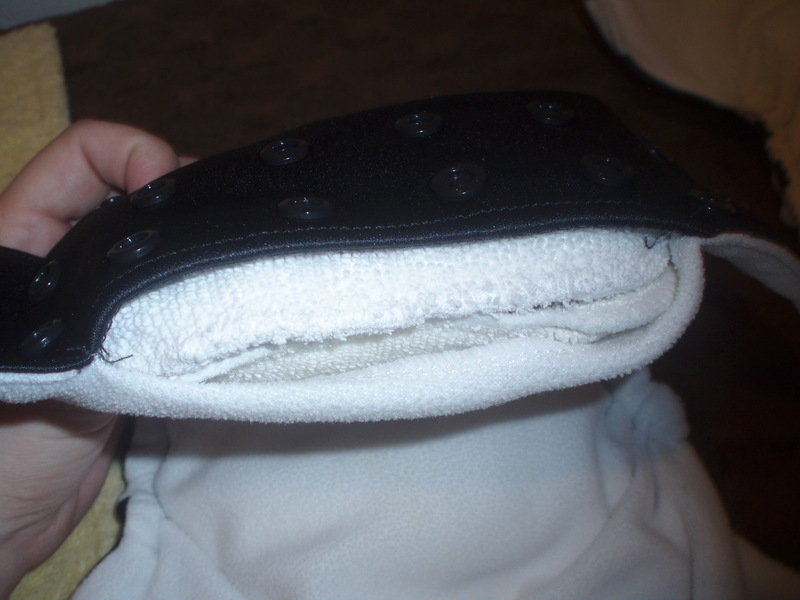 bumGenius puts a little strip of PUL around the top of the inside of the front. Why is that cool? 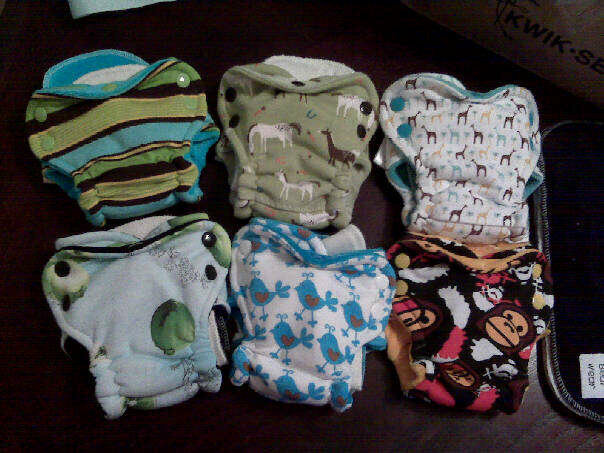 Well, one size diapers tend to flip out a bit at the top on the smaller sizes. Those adorable little chubby bellies tend to roll the front of the diaper down. (I know you know what I’m talking about. My maternity jeans did it ALL THE TIME!) 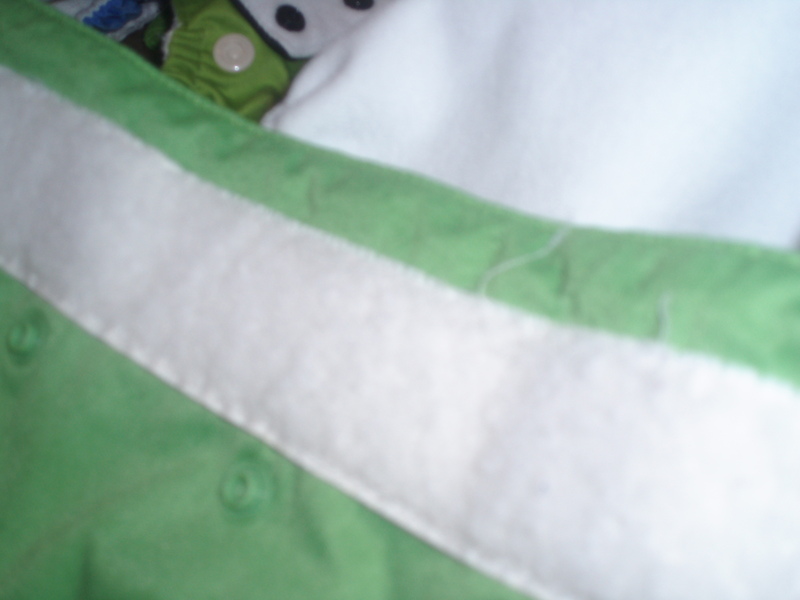 That little extra strip of PUL keeps urine from wicking out the top via the interior fabric. (Not common, but happens a lot at night when they wet their diapers a lot.) Another plus is that suedecloth (which is the interior fabric of a bG 3.0 unless you get your hands on some of the limited edition fleece versions) does not stain. It also wicks away wetness pretty well. I also cannot say I’ve got any serious leaking problems. I love their inserts, I’ve got several extras that I use for added protection when needed. That is where my likes end. Wow! 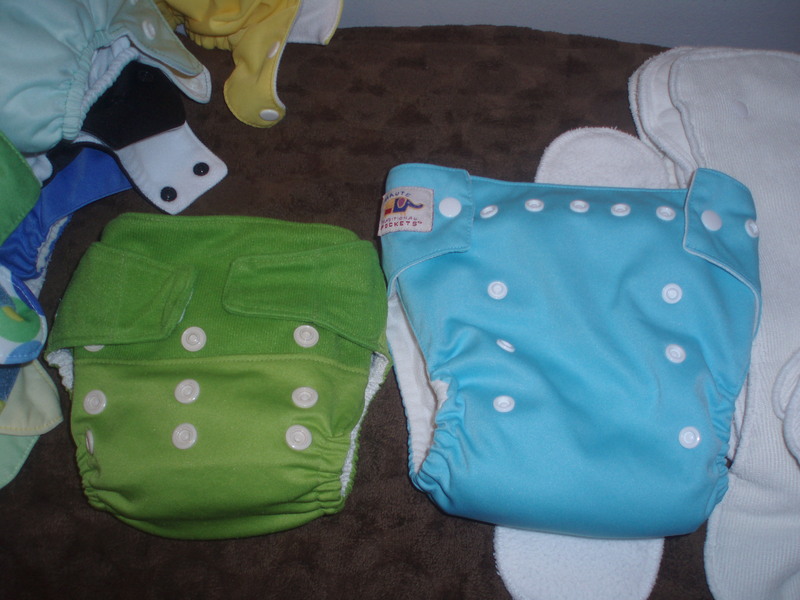 I dislike my bumGenius diapers so much I don’t take pictures of them! Yikes. 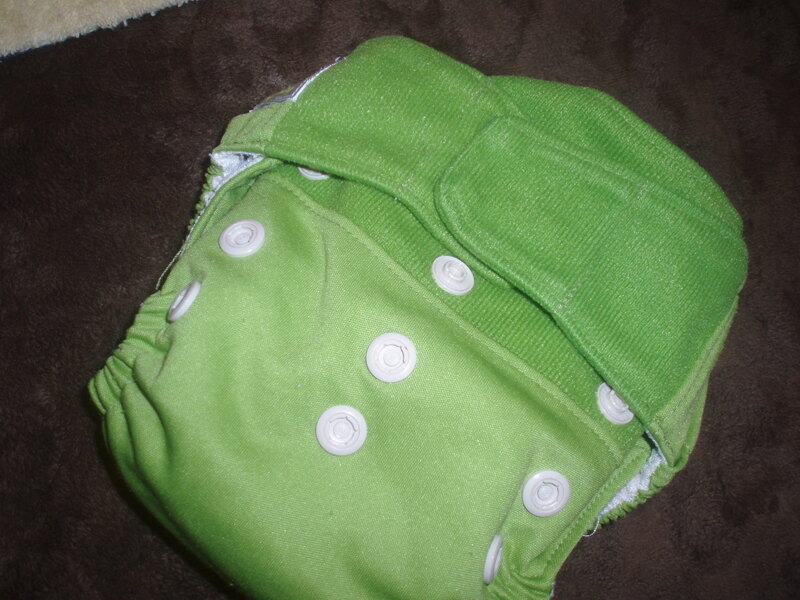 Well, now for what I do not like about bumGenius 3.0 one size pocket diapers. Suedecloth is quite possibly my least favorite interior fabric for a diaper. It tends to make all my little ones have small red bumps on their bums. (Smartipants and Rocky Mountains also do this, since they are suedecloth inside, too.) And suedecloth is not the softest stuff around. (Kind of reminds me of a softish polyester felt.) I also loathe velcro, or aplix if you’d rather use the cloth diaper term. BumGenius has particularly terrible aplix. It really grabs everything in the world and gets weak very fast. I have to weekly attempt to remove the strings and lint build up in the aplix. The laundry tabs are also a joke. They don’t hold at all. (Blueberrys are the only aplix diaper I have that holds to the laundry tabs.) So, really the bumGenius 3.0 just has all the things I happen to dislike in a diaper. If they had a snap version, I might like that. (Especially if it was a snap & fleece version- oh wait! That would be a Haute Pocket!!) The aplix issue makes this diaper’s life max out around a year and a half. Realistically, this diaper fits around 8 lbs. You may be able to make it work on a 7 lb. baby since it is velcro. And it does max out between 35 and 40 lbs. (38 lb. Imo can wear these in a pinch, but they are tight and uncomfortable on her.) The shape of these is the same as a Haute Pocket or Smartipants. 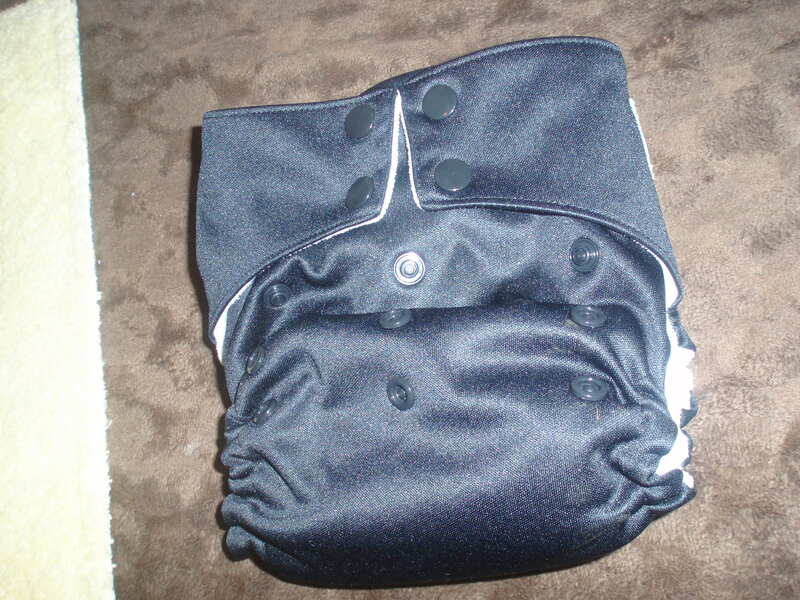 Would I recommend the bumGenius 3.0 One Size Pocket Diaper? Not really. If you like aplix and suedecloth, then go for it. If you like the idea of bumGenius but would like a cheaper option, Smartipants would be a better choice. 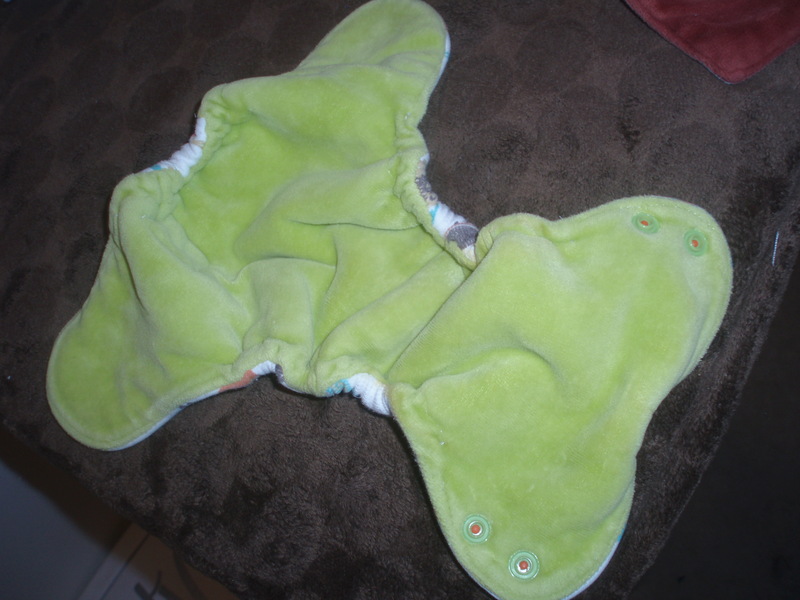 If you are like me and find the fit of a bG okay, but wants snaps and fleece, then you’d be happier with Haute Pocket Traditional One Size Pocket diapers. There are better diapers out there. These just fall short all over the place for me. Yes, they work. But why settle? 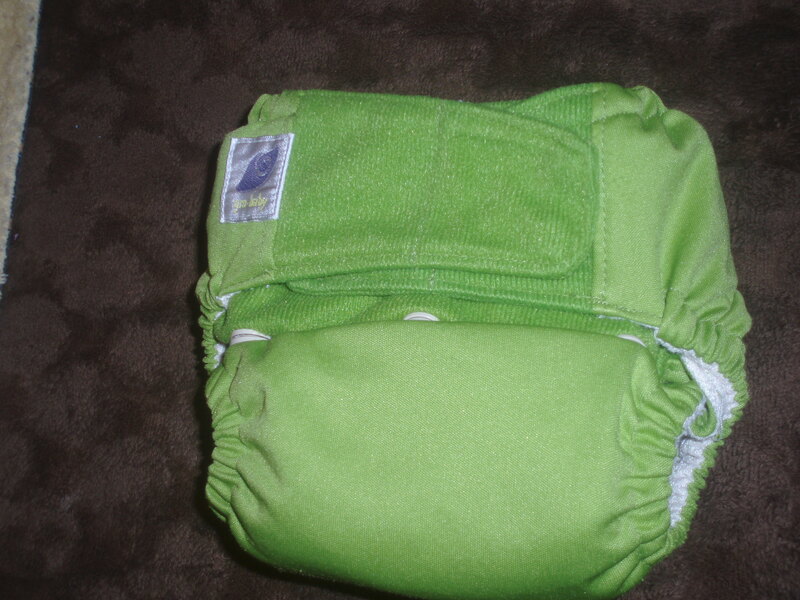 Here is my sad little bumGenius 3.0 one size pocket diaper after a little over a year of use. A close up of my aplix tab on my bumGenius 3.0. You can see how yucky it looks and how it curls up, not holding where it is stuck. And a close up of the loop strip. It is fraying. Sad little diaper needs to be put out of its misery. Never heard of Tweedle Bugs? Don’t be alarmed. I hadn’t either. I came across them by chance one day and just HAD to give them a try! They were so much cheaper than anything I’d ever seen! ($12.95 a diaper!) 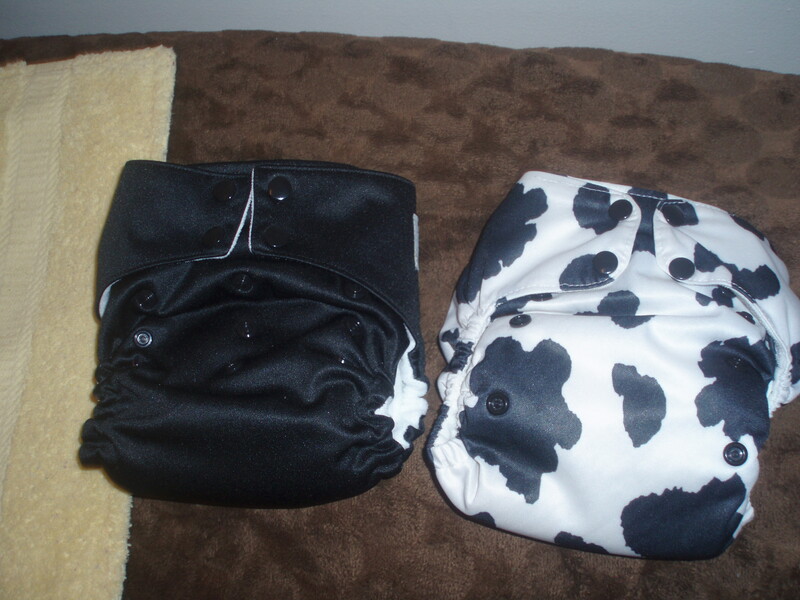 These are one size pocket diapers that are cheap! 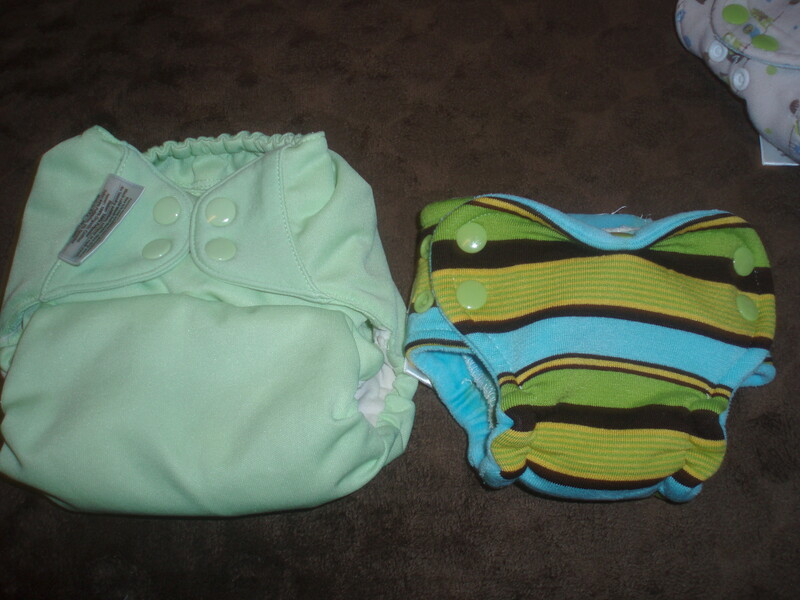 For $12.95 I got the black diaper seen above, a Tweedle Bugs insert, and a doubler. The interior is a fleece. It reminds me of Fuzzi Bunz fleece interior. They have a pocket opening in the front and back, so like Smartipants, you don’t have to unstuff them. They unstuff in the wash. (Which is a great feature!) The Tweedle Bugs insert is almost identical to a bumGenius insert. The exterior is more nylon feeling and looking. It has no stretch to it as some PULs do. They only come in a snap version, which you all know is a-okay with me! Shown above with a Blueberry Deluxe to show size. The Tweedle Bug is a similar style to the Blueberry Deluxe and Econappi, but is slightly smaller. This means that this diaper fits smaller than the Blueberry. Realistically, it would fit an 8 lb. baby up to a 35 lb. toddler. 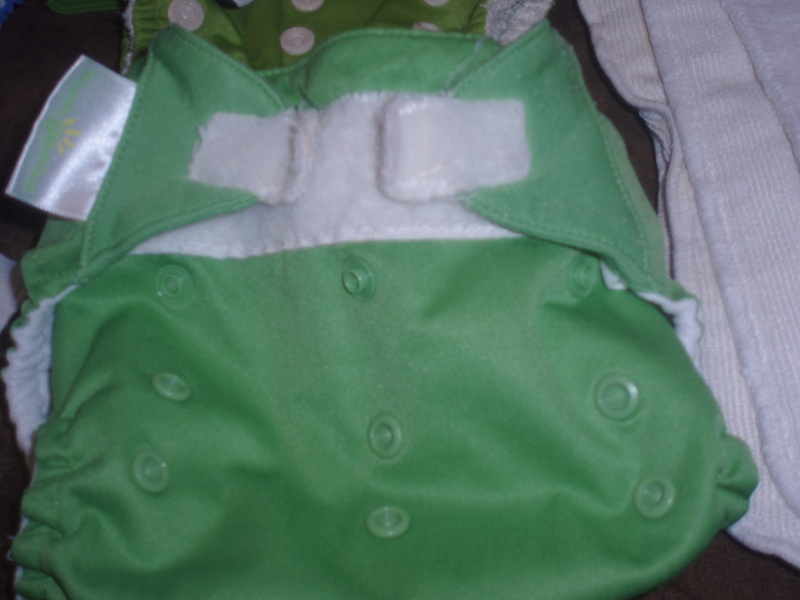 (These do fit Imogene, 38 lbs., on the largest setting.) These diapers have some awesome elastic in them. It is super springy, but gentle. So, you can get a good fit without irritating fat thighs. These are made a bit wider than other diapers. The rise is shorter than a Blueberry, but the width is the same. If your babies are long things, then this may not be a good choice. (Try Haute Pockets or WAHMies.) If you have round babies like I do, you may find the wider top makes it fit those chunky thighs so much better. The pocket openings do gape a bit. It isn’t a use issue, just a visual one. You also have to make sure the insert isn’t sticking out the front on the smaller sizes. I have never had the insert work its way out while in use. Do I recommend these diapers? Absolutely! 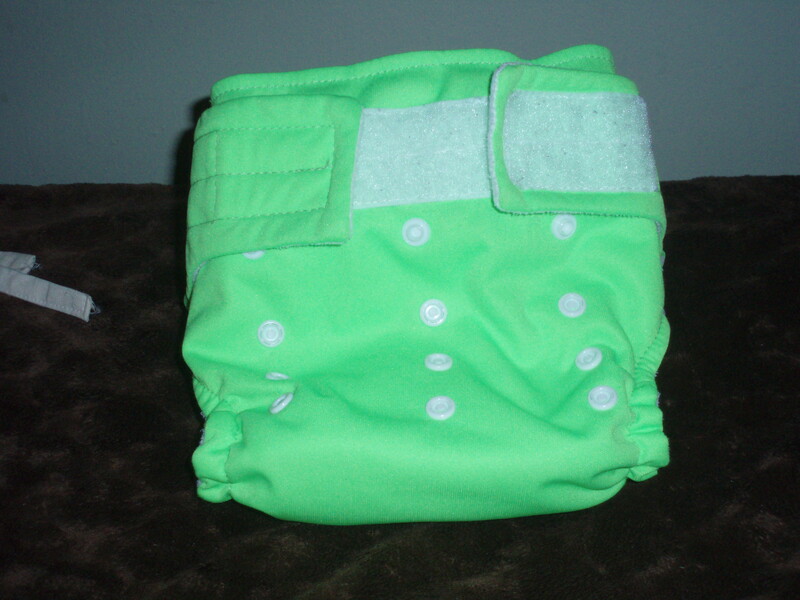 If you want a cheap one size pocket diaper that works, you’ll love this diaper. It does have a limited size/shape range, so if you’ve got an oddly shaped or proportioned little one, you may want to take that into consideration. But overall, I would recommend these over their pricey counterparts any day! I am very happy with these and would happily buy more! Like the price but need more of a size range? Try Smartipants. 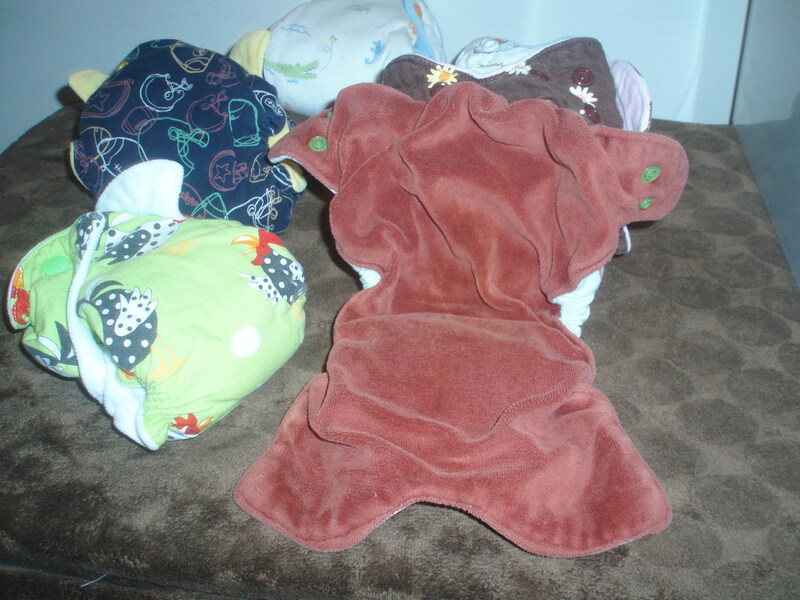 Looking for another fleece interior diaper with snaps? Try Haute Pockets. 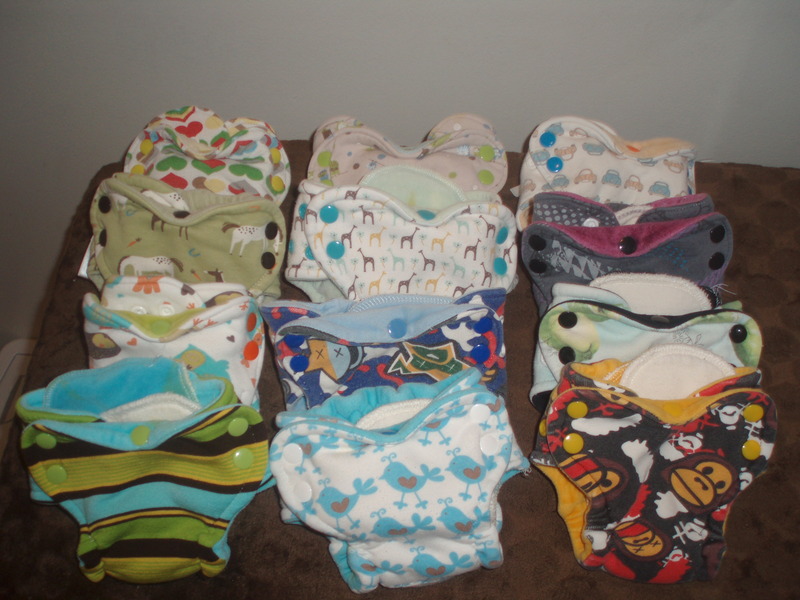 I have several Blueberry Deluxe One Size Pocket diapers. I like them. I don’t love them. 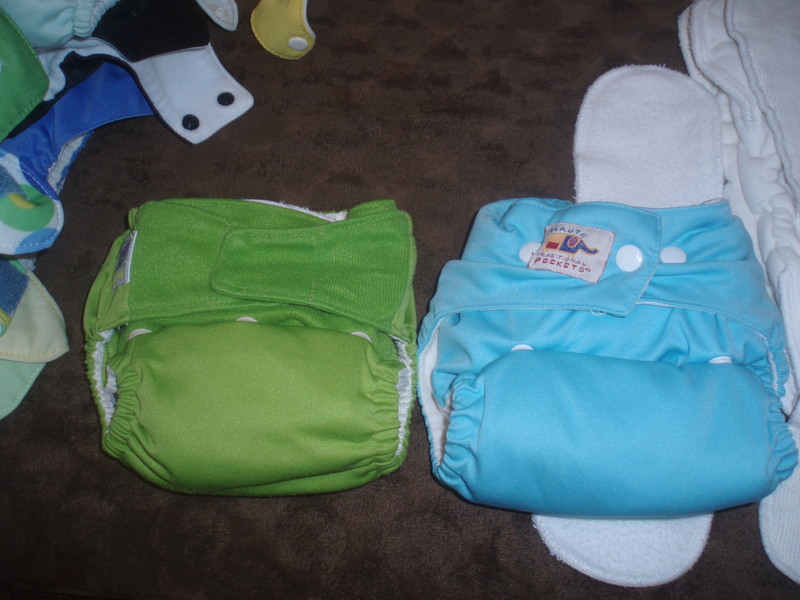 You can see my Swaddlebees Econappi Review, since the Econappi and the Blueberry Deluxe are essentially the same diaper. The difference is in the interior and insert materials. 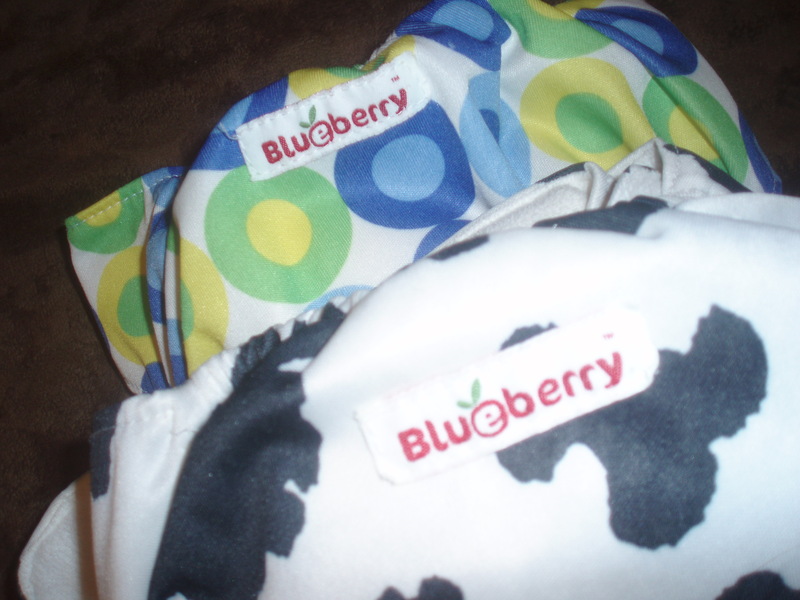 The Blueberry Deluxe has a fleece interior and a microfiber/hemp insert. 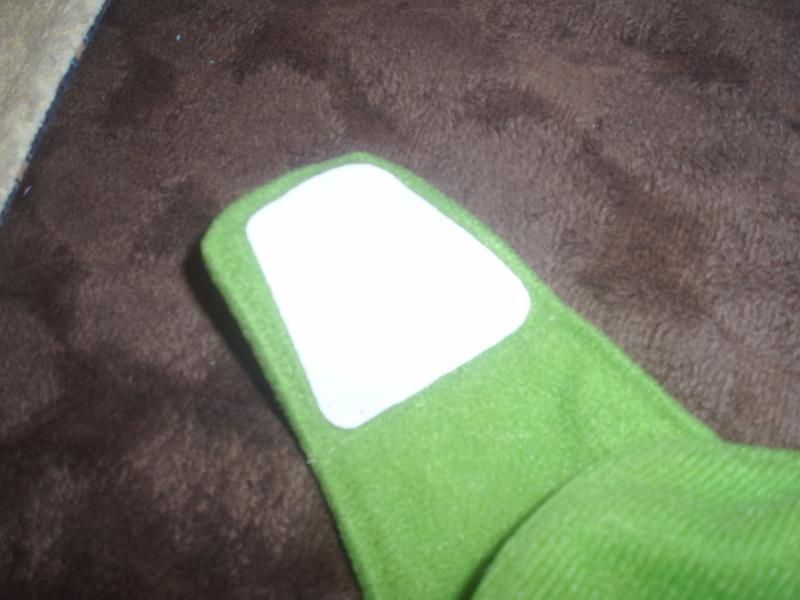 Over time, the interior fabric does pill quite a bit, but it is still very soft. I have both aplix and snap Blueberry Deluxe diapers. (Thanks to Melissa!) I prefer the snaps. Big surprise, right? The aplix on the Blueberry is very, very strong. It hold up quite well, but I still have my usual aplix issues. On a brand new Blueberry, the aplix is so strong, it takes quite a bit of effort to get it unattached. I have tried this diaper as an all in two, as the maker of Blueberry and Swaddlebees says you can. It didn’t work out for me. The interior fabric always got wet. I wouldn’t recommend buying these if you are wanting an all in two. These diapers are on the larger end of one size diapers. Realistically, they fit from about 10 lbs. (if you’ve got a longer, leaner built child- you’re probably not going to get a good fit until 12 lbs.) and max out around 40lbs. Imogene wears them on the largest settings and she is 38 lbs. 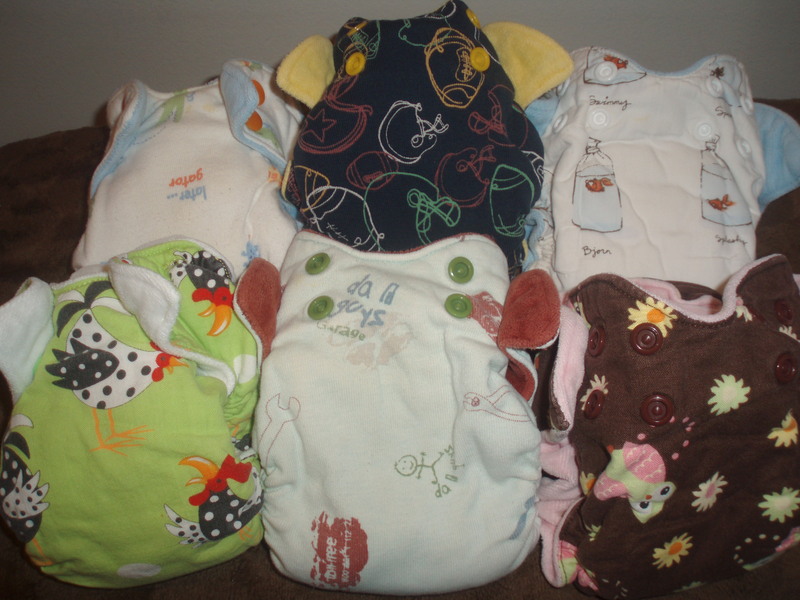 They have the smallest range of any of our one size diapers. I have leak issues with these all the time. 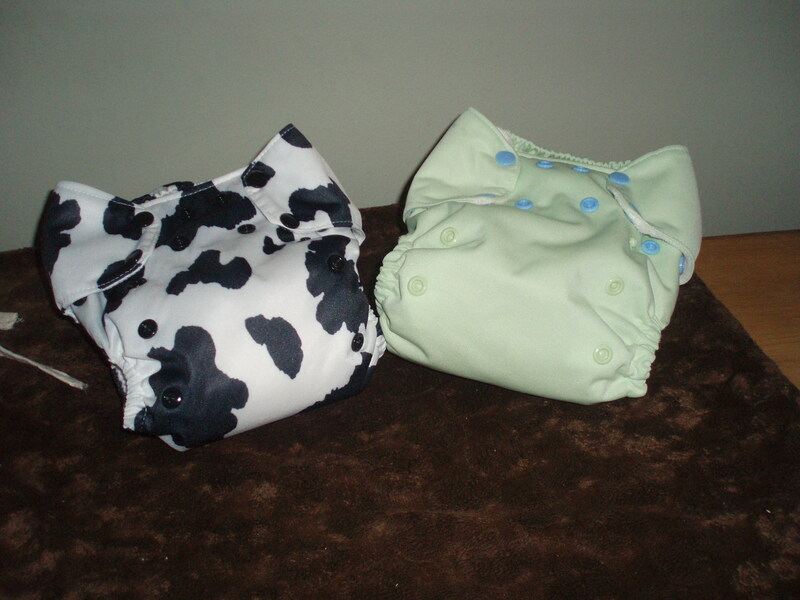 They are not good night diapers except on the smallest size. The insert gets all bunched up and moved around when the older ones are running around. You cannot put this on a kid and then go play on the playground. The running and climbing always leads to leaks. They work fine when they kids are still, like in their car seat, or just not overly playful. The insert seems just a little too narrow for the diaper. 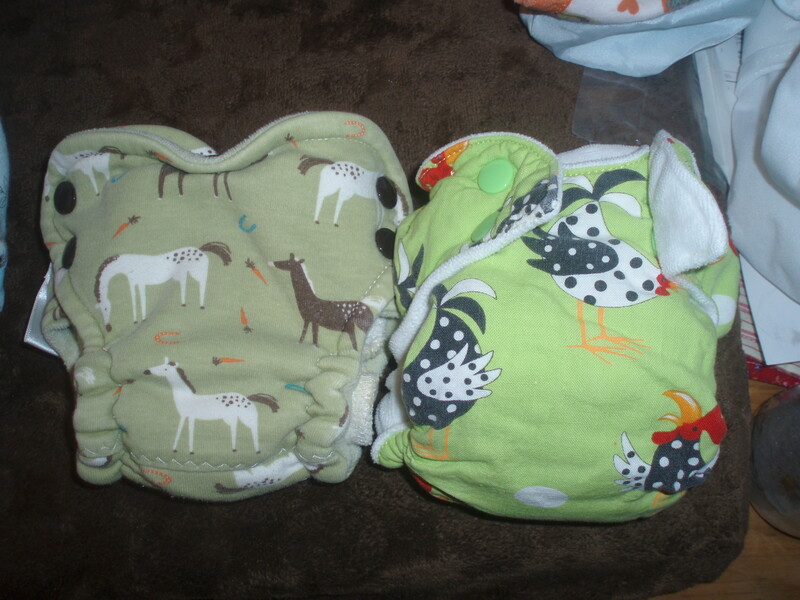 These diapers are also kind of a pain when you’ve got multiple kids wearing one diaper stash (which is why I use one size diapers to begin with). 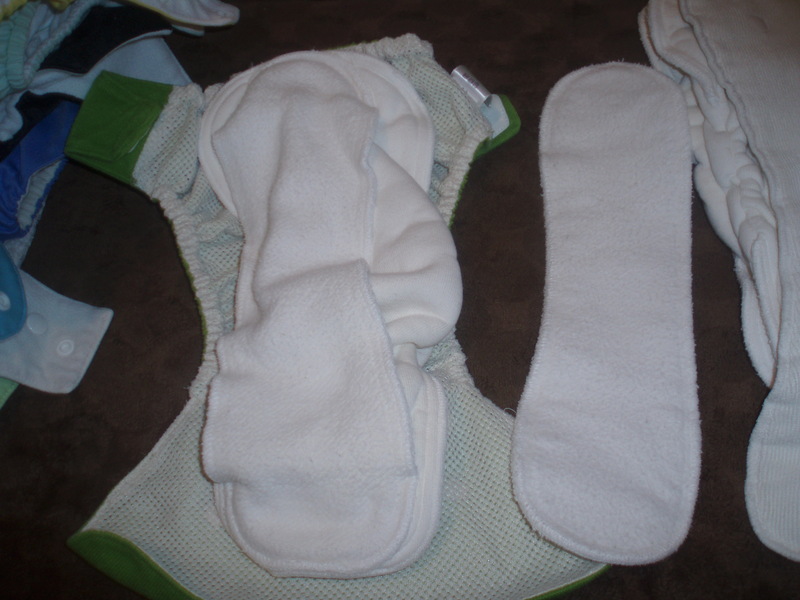 The inserts snap together, so you have to determine what size you’re using when you put the diaper together. 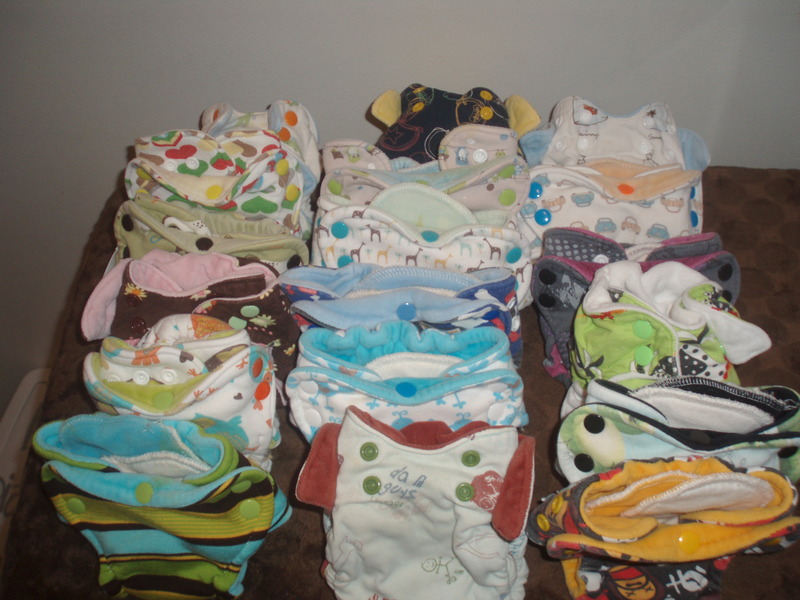 I assemble all my diapers out of the wash. So, with the Blueberry and Econappi, I must decide ahead of time which child will wear the diaper and then set the diaper accordingly. 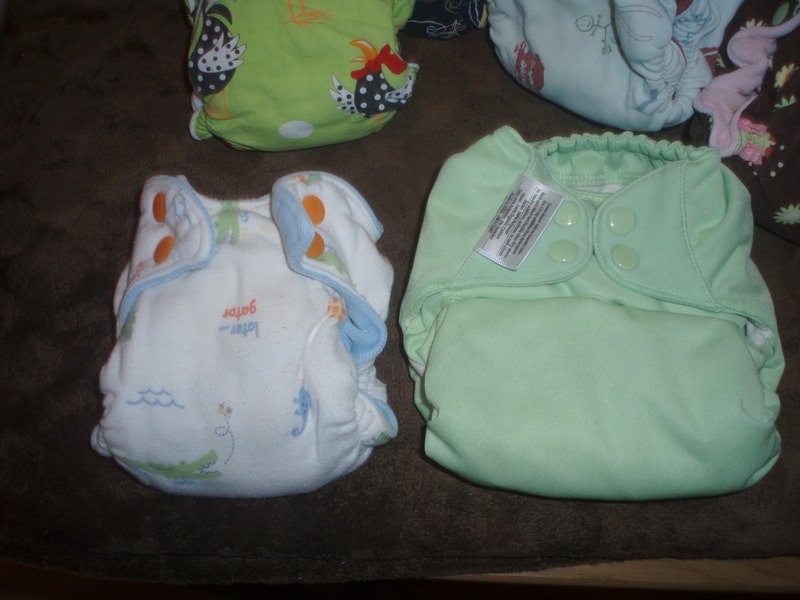 I also have to set those diapers aside for whichever size they are set to. That kind of annoys me. 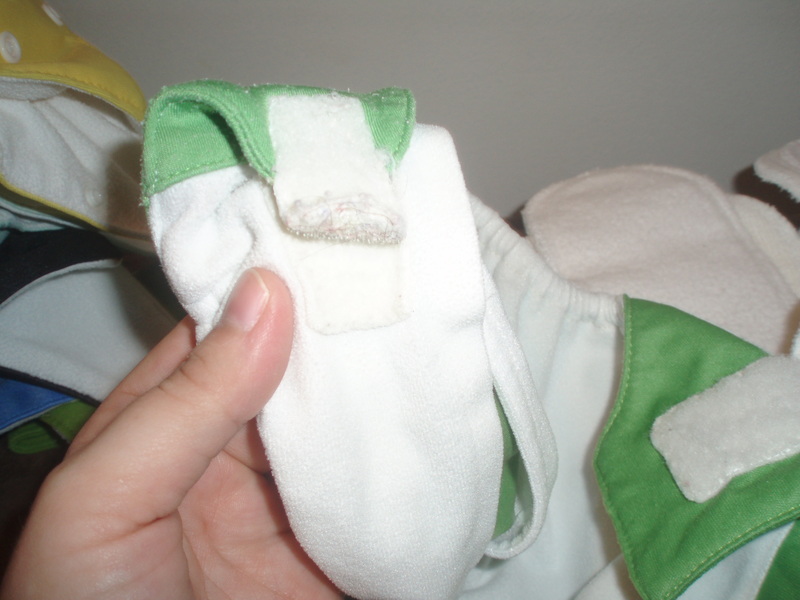 With other diapers, I can stuff them all and leave them all unsnapped, snapping them as I need them snapped. With these, I can’t exactly do that. The velcro version of this diaper rubs poor Emery’s tummy. He is a rather round boy and the diaper top rolls in a bit on him. The rough Velcro tabs then rub his little tummy. I can readjust the tabs and unroll the top when I notice, but it rolls back as he moves and rubs again. Looking for a similar style at a more affordable price? Try Tweedle Bugs.